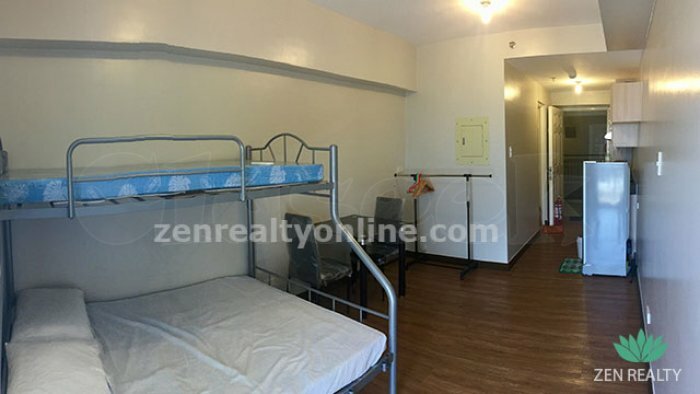 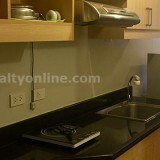 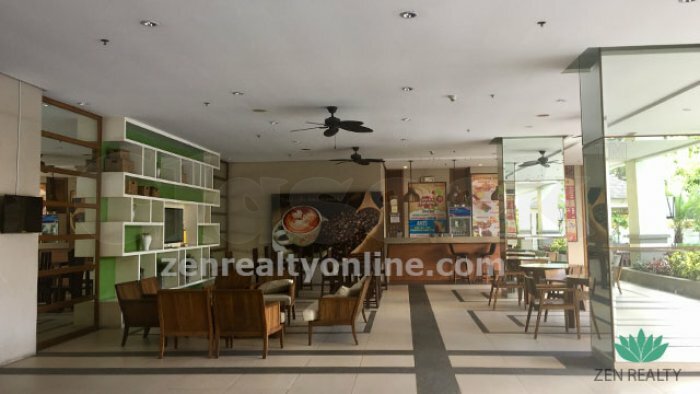 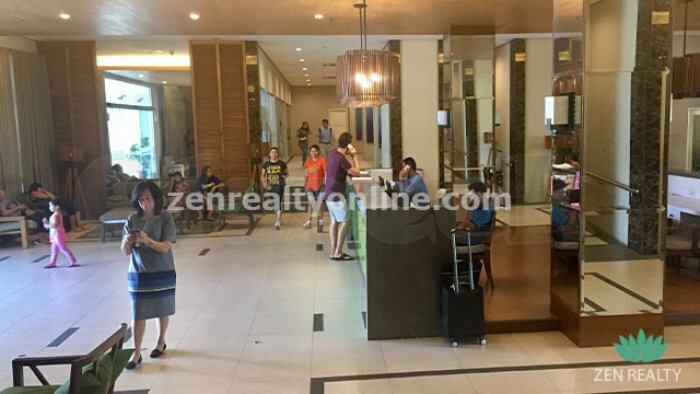 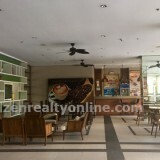 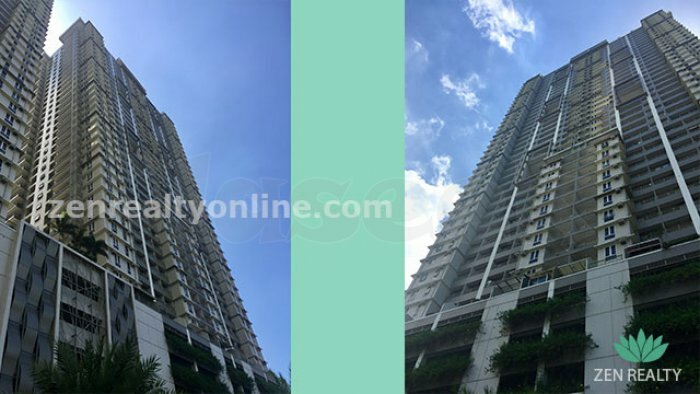 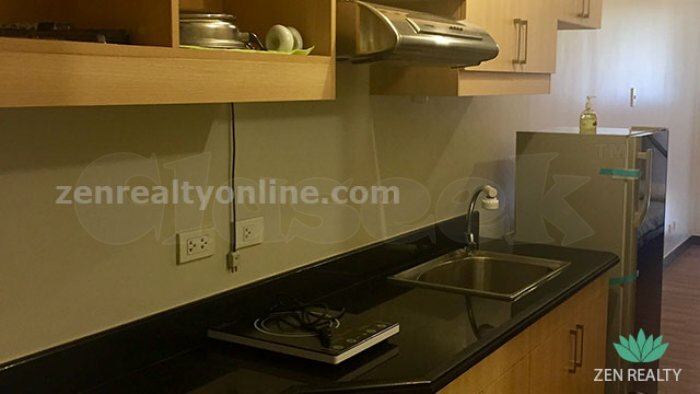 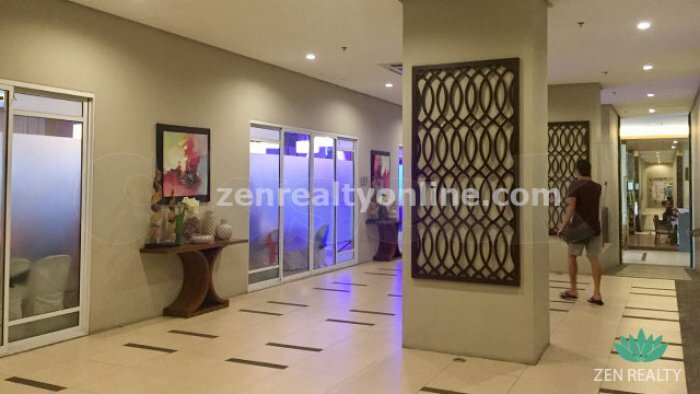 Brand new furnished studio for sale in La Verti Residences, Donada, Manila. 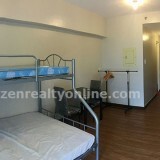 This is located very near the corner of Taft Avenue and Buendia (Sen. Gil Puyat). 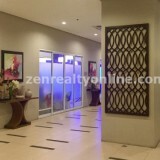 This resort-themed residential condominium community is cozy, well-maintained and features beautiful amenities.